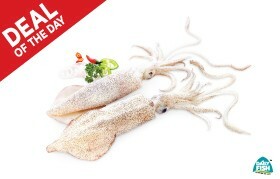 Squid is one of the favorite seafood. You can have them grilled, fried or either plain or battered. Squids are nutritious, and it can help combat tumors. 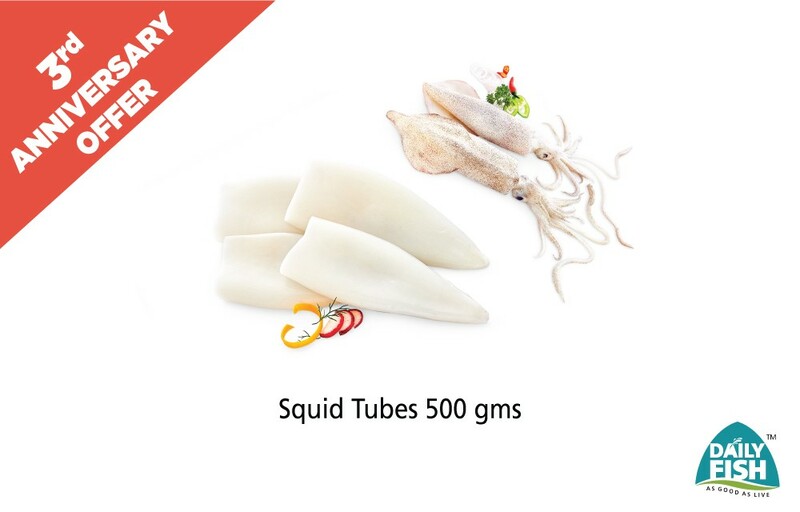 Squids commonly known as Calamari, Kanawa, Oosi Kanawa, Samudra-pheni is one of the favorite seafood. You can have them grilled, fried or either plain or battered. 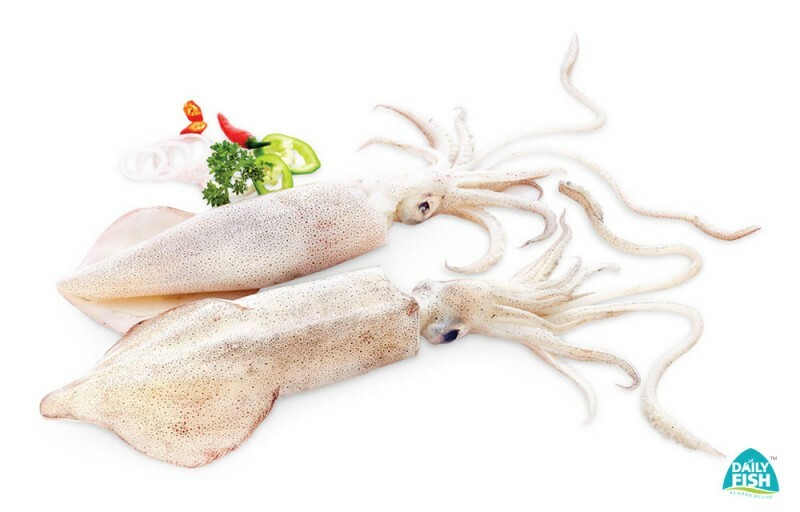 Squids are nutritious, and it can help combat tumors. There are more than 300 different types of squid that have been identified around the world. The size of the normal squid is about 60 cm (24 in) long, although the giant squid may reach 13 m (43 ft)10cm. 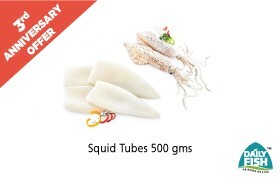 Squids contain sufficient copper that fulfils the 90% of the body’s requirement. It contains vitamin C, B2, B3, B6, B12, phosphorus, magnesium, zinc, calcium and iron. Helps to ease migraine, it helps to regulate blood sugar level, boost immunity power.